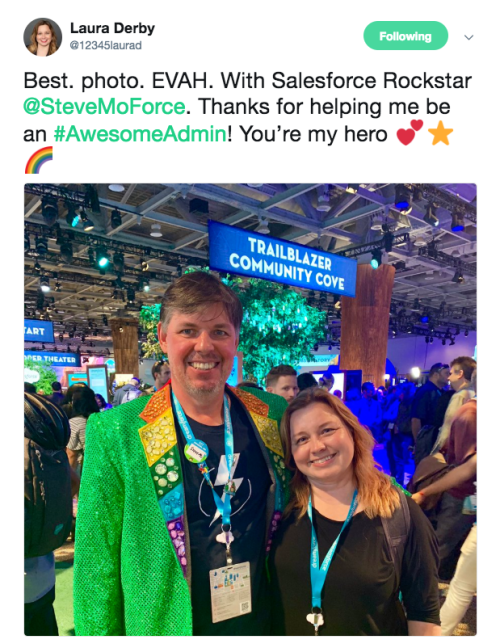 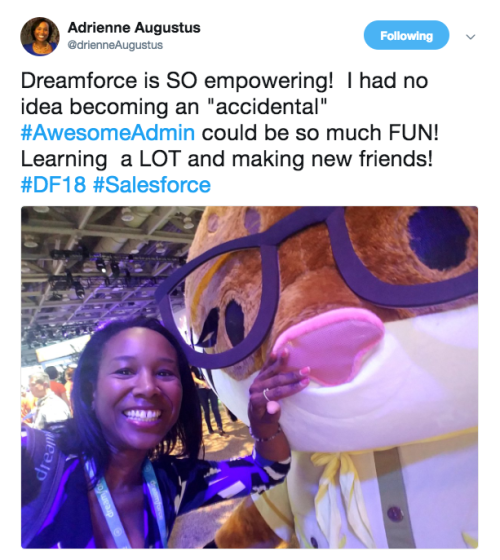 So much happens at Dreamforce every year, and #AwesomeAdmins love to share all those amazing moments! 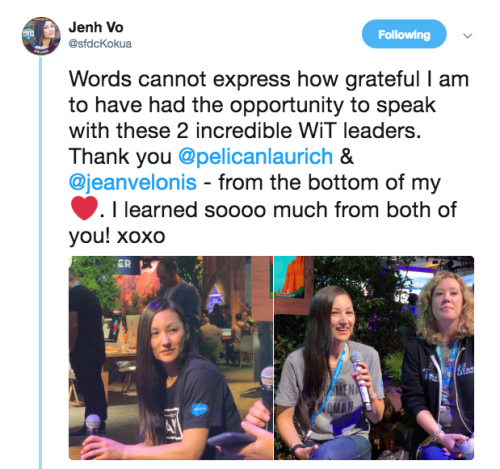 If you weren’t able to join us in San Francisco, the FOMO (that’s ‘fear of missing out’) was likely a very real feeling for you. 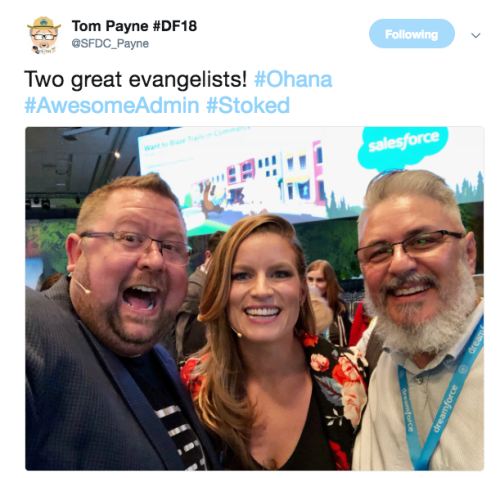 But, luckily the #Ohana is all about tweeting their selfies, boomerangs, and valuable takeaways. 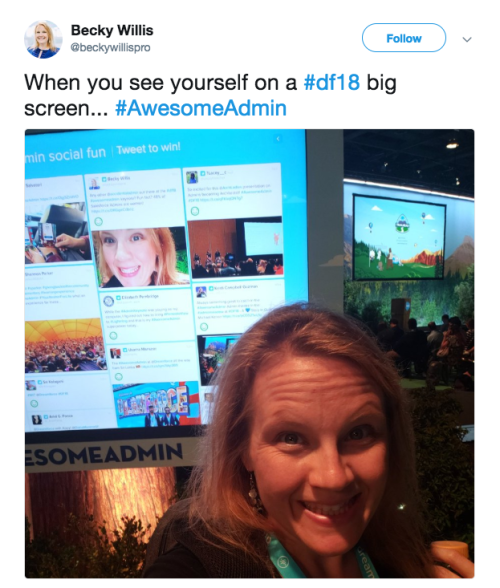 So, whether you attended online or in-person, we know there are some moments you were on the other side of the Dreamforest (or world!) 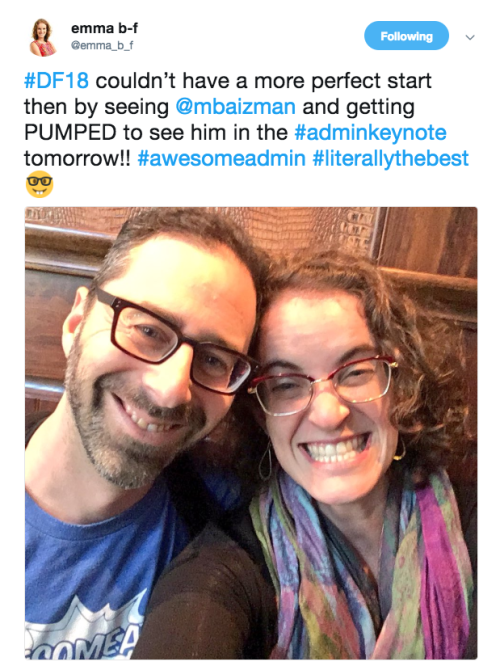 during. 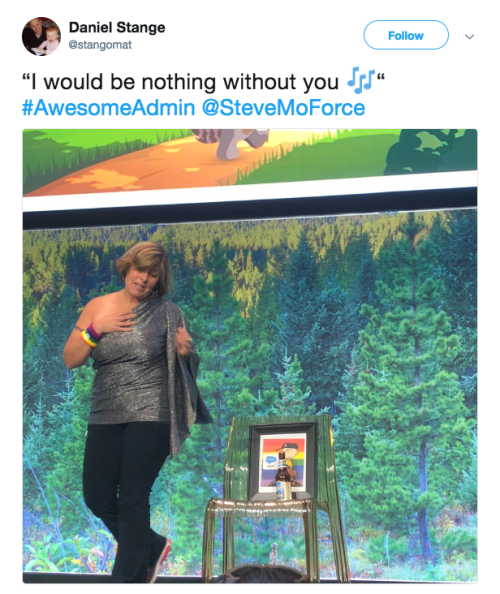 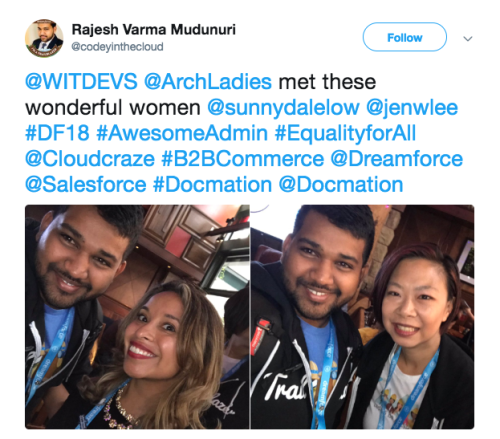 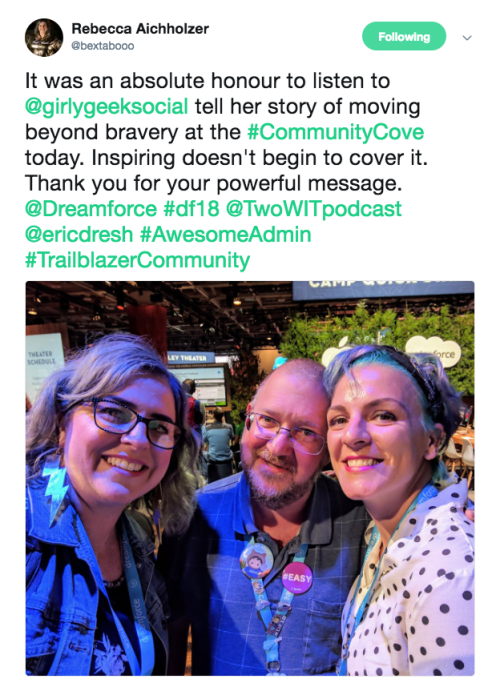 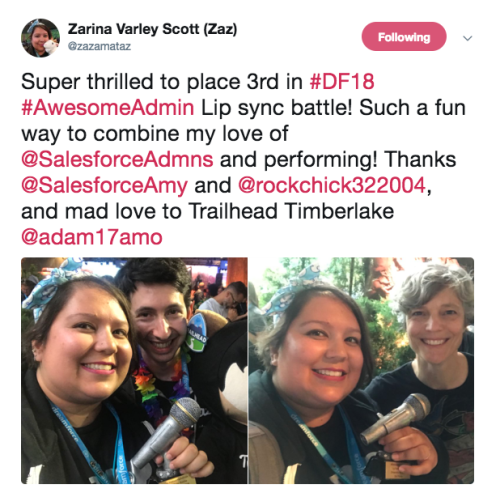 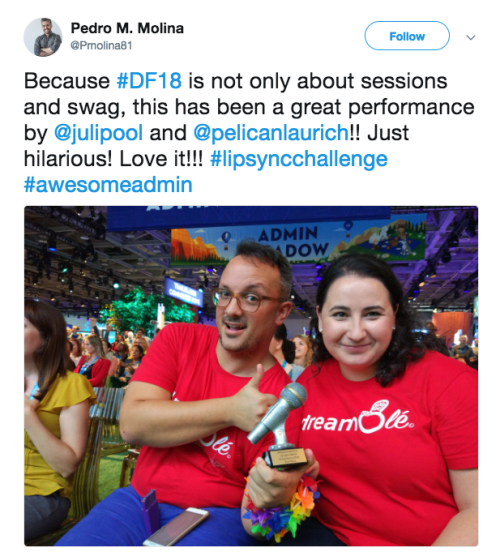 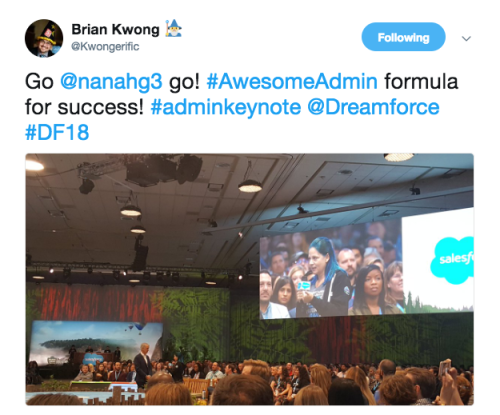 So, we rounded up our favorite moments of #DF18 on Twitter to share with all of you! 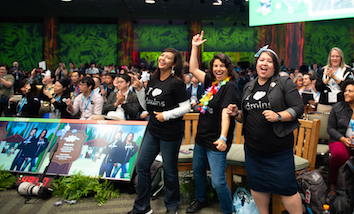 If you’re feeling the DF withdrawals, be sure to retweet your favorites (and join your local Community Group for a Dreamforce Global Gathering)! 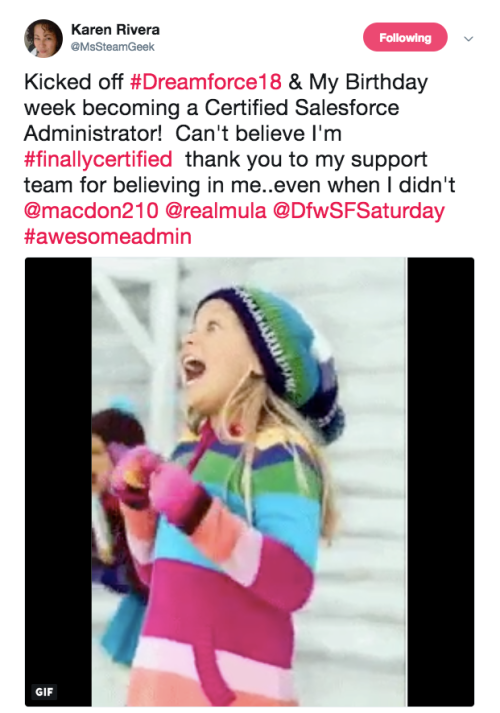 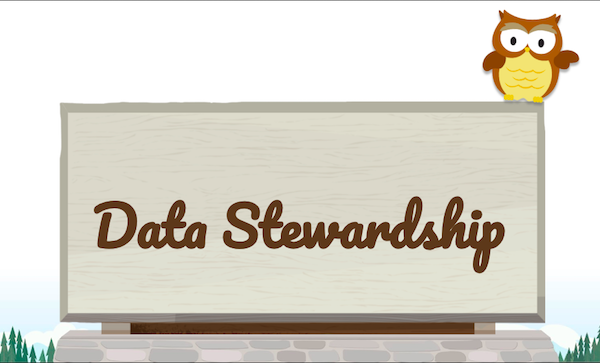 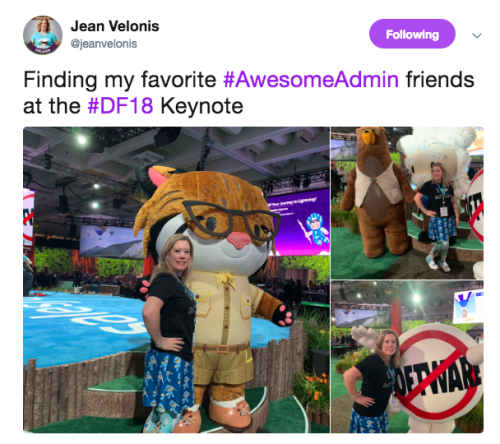 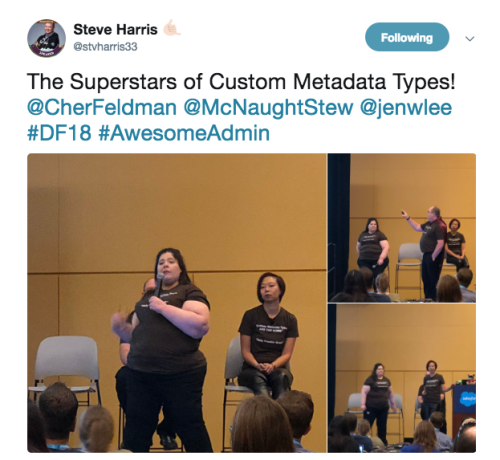 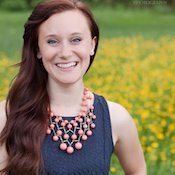 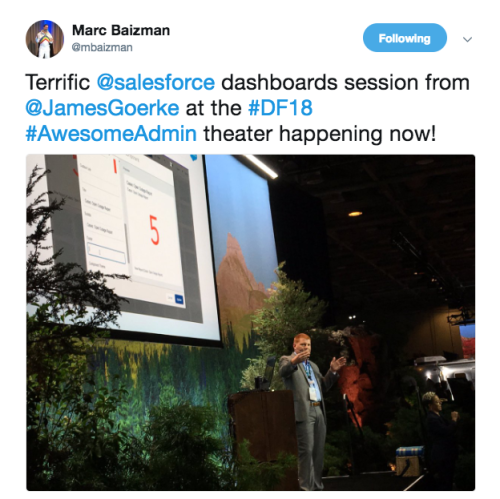 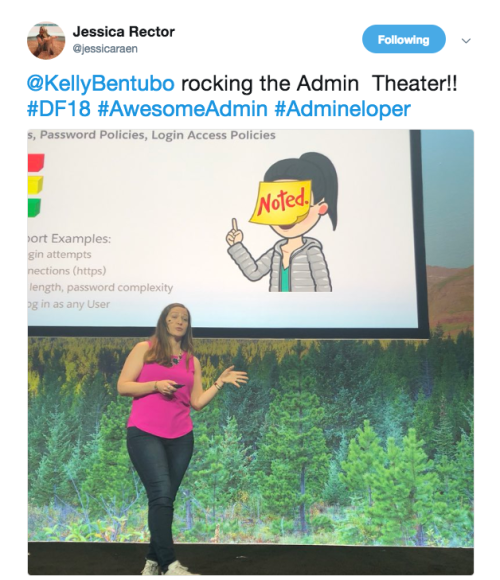 From Kelly Bentubo rocking the Admin Theater, to success stories, to certifications, #AwesomeAdmins did a whole lot of learning in and out of the Admin Meadow at DF18. 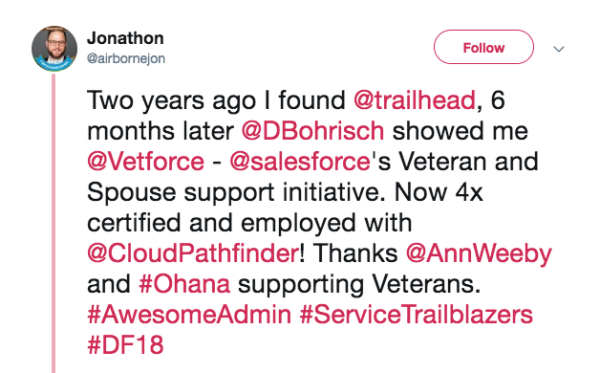 The Salesforce Ohana is all about connection. 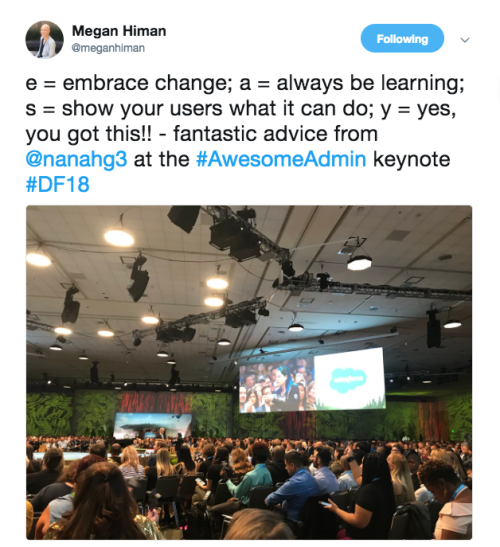 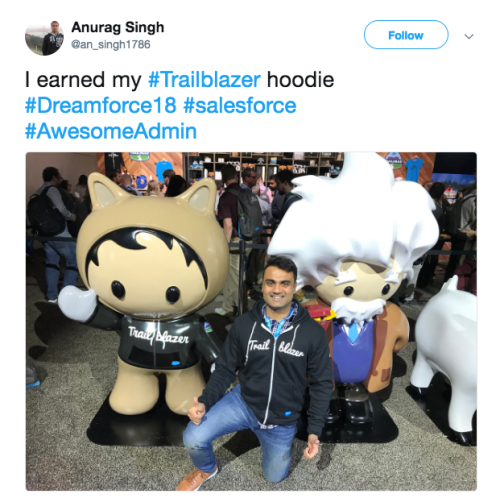 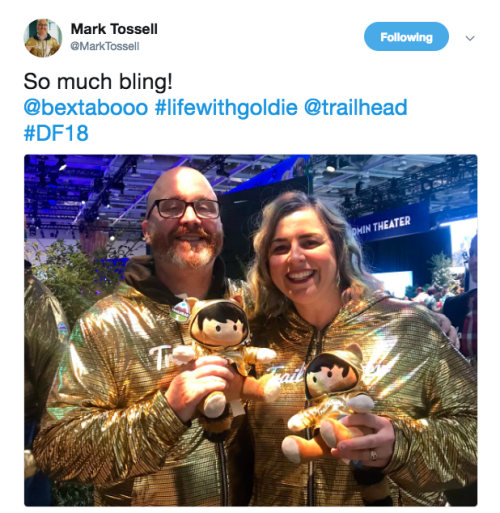 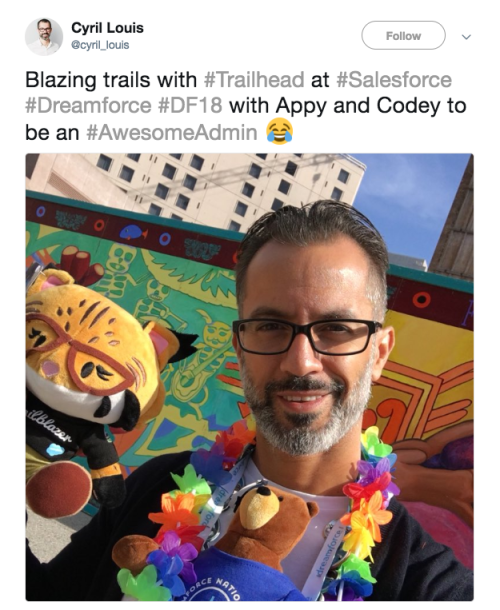 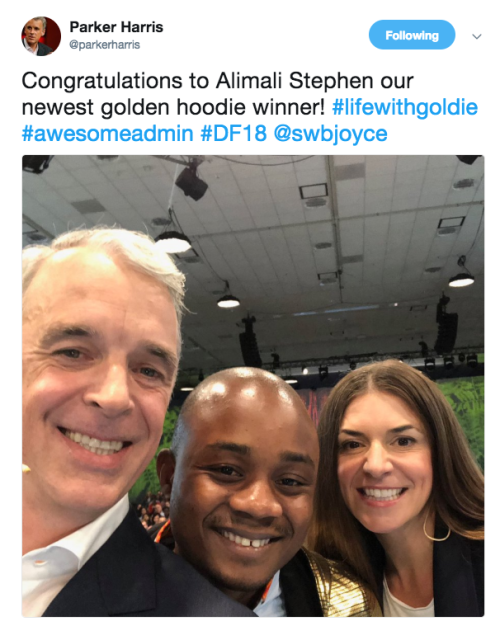 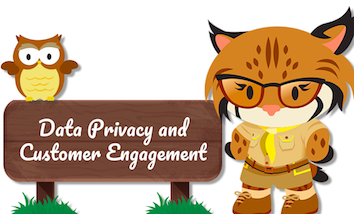 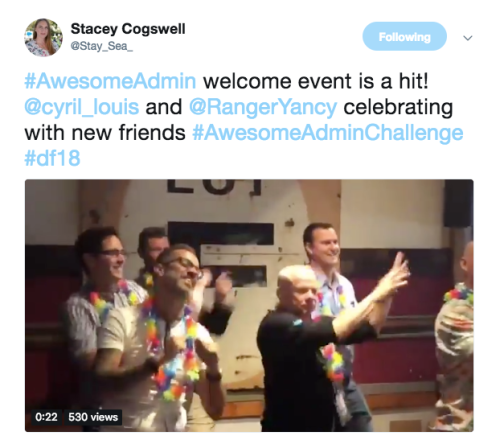 At DF18, #AwesomeAdmins connected with each other and their community with celebrations of Golden Hoodies, selfies galore, and zany tweets that only the Ohana could come up with. 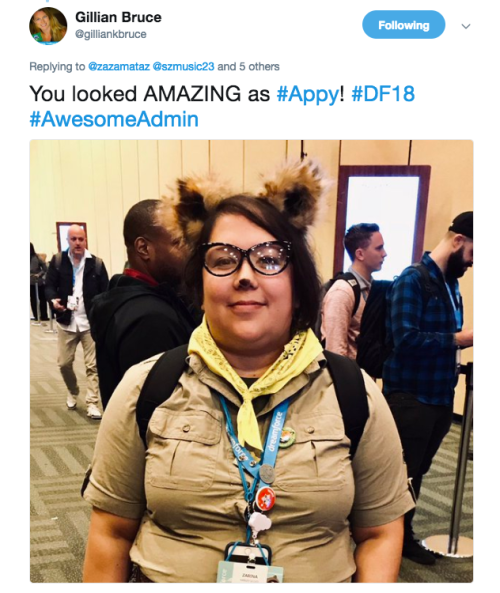 Dance challenges, lip-sync battles, mascots everywhere, and Appy cosplay—what more could you ask for on the Dreamforce campus? 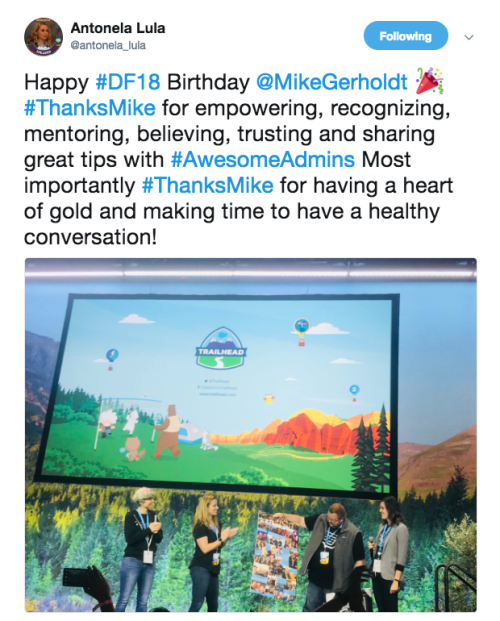 Speaking with their community, for their community, #AwesomeAdmins made hearts full in the Community Cove. 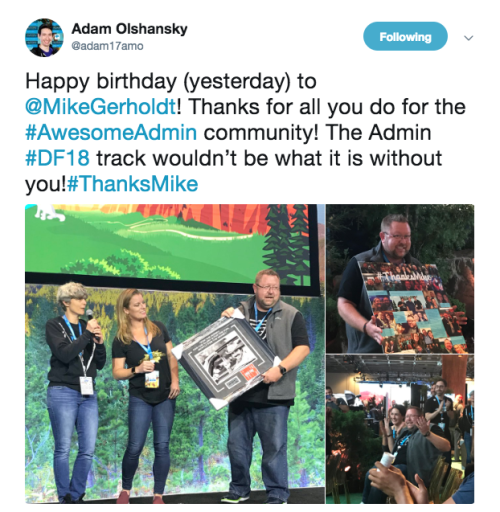 Plus, Mike Gerholdt celebrated a very special birthday with the Admin Ohana…complete with his own hashtag, #ThanksMike! 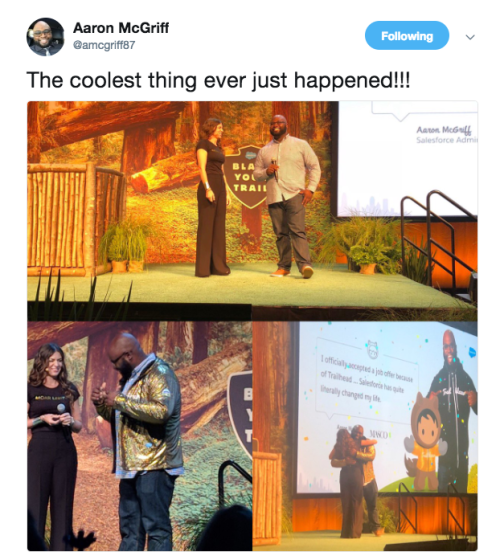 We had a week so full of Golden Hoodies, cosplay, epic birthday celebrations, and lots & lots of learning. 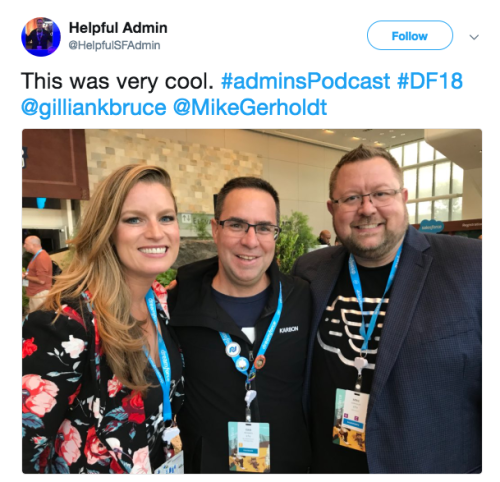 Whether you attended from near or far, in-person or online, we’re so glad we spent the week with you #AwesomeAdmins. 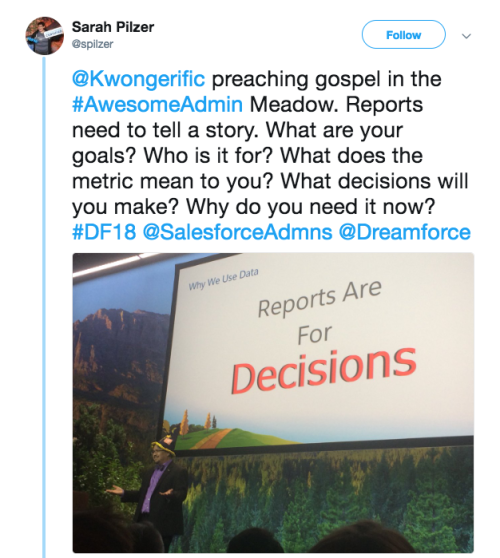 Now, we want to hear from you! 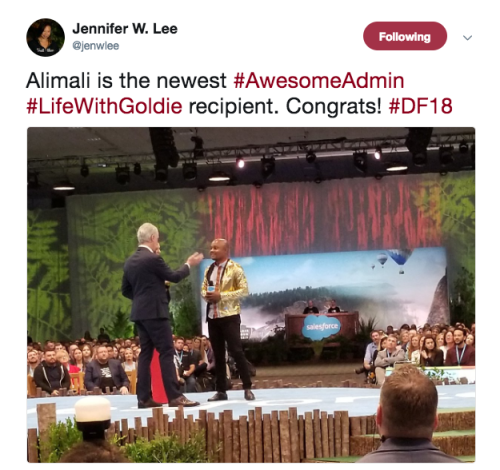 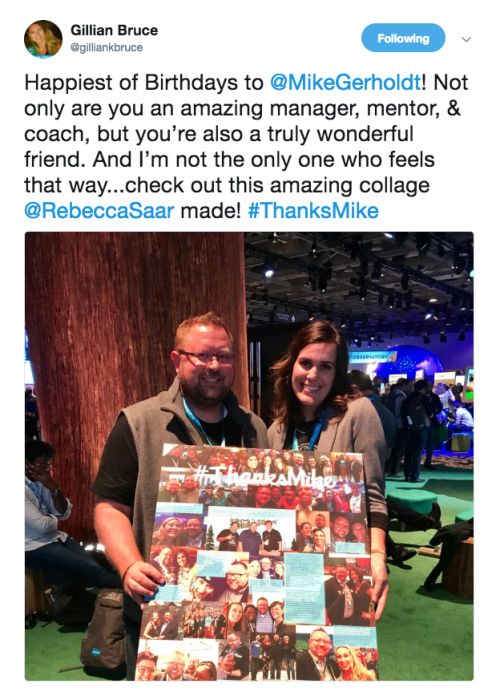 What were your favorite moments of Dreamforce ’18? 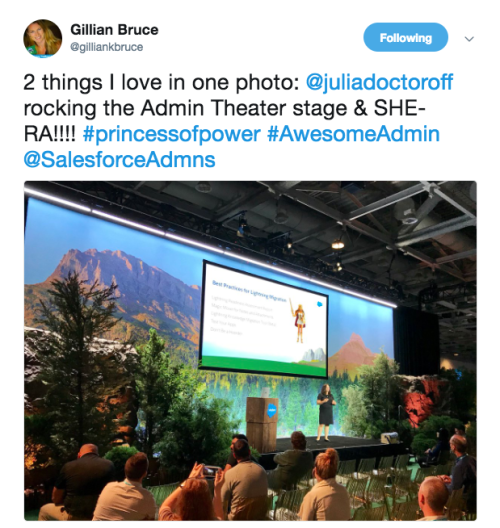 Share with us in the comments, or on Twitter by using the hashtag #AwesomeAdmin.